Chocolate isn't a modern invention. Chocolate drinks have been found in Mayan tombs from as far back as 460 AD. So you see, some things just never go out of fashion. A wonderfully warming treat with a velvety Baileys flourish, our Baileys Hot Chocolate is a simple recipe for you to mix, serve and enjoy in the comfort of your own home. A glass of traditional hot chocolate with a serving of Baileys Original Irish Cream, topped off with whipped cream and shavings of chocolate flakes. 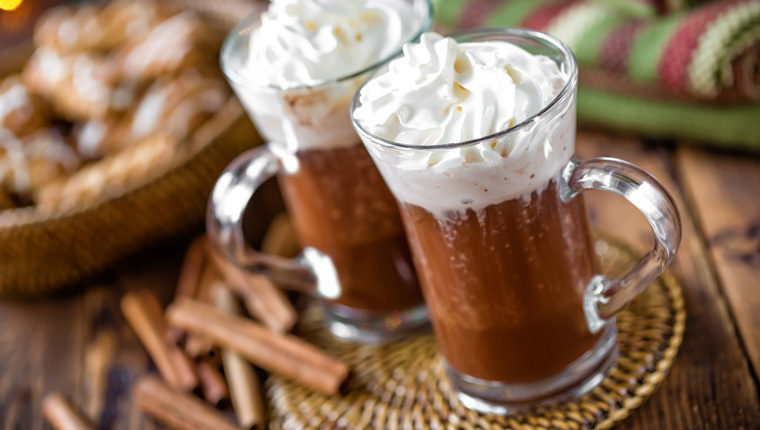 It is easy to jazz up your cup of hot chocolate with a dash of the sweet and creamy Baileys Original Irish Cream. Mixing in other Baileys varietal flavours like almond and coffee will allow you to fine tune your hot chocolate just the way you like it. For an extra treat in your Baileys Hot Chocolate you could go all American and add a few mini marshmallows instead of whipped cream and chocolate flakes.